Description: We are a high-energy, party, hard rock, alternative rock, experimental rock band! We play originals and covers to the similarities of Tool, Pearl Jam, Alice n Chains, Pink Floyd, Ozzy, Led Zeppelin, all epic rock all the time! Contact: Frank O.G. 9:30pm - 1:30am GET YOUR ROCKS OFF WITH SEED! 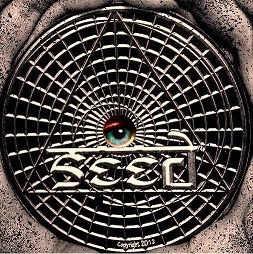 7pm - 11pm GET YOUR ROCKS OFF WITH SEED! 10pm - 1:30am GET YOUR ROCKS OFF WITH SEED!